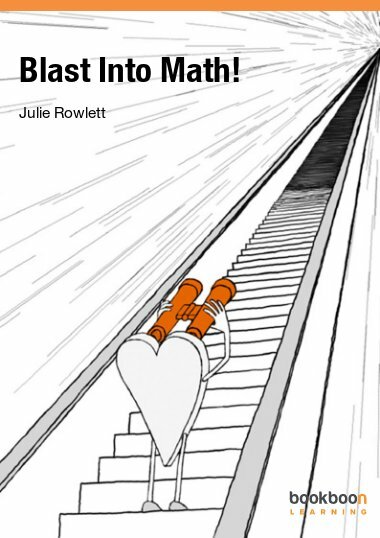 Julie Rowlett is an American mathematician currently teaching and researching pure mathematics at the University of Goettingen and the Max Planck Institute for Mathematics in Germany. Her research focus is geometric analysis. She received her Bachelor of Science in Mathematics from the University of Washington in 2001 and PhD in Mathematics from Stanford University in 2006. Her post-doctoral research experience includes the Centre de Recherches Mathematiques in Montreal, the Mathematical Sciences Research Institute in Berkeley, and the Hausdorff Center for Mathematics in Bonn. Julie has taught courses at Stanford University for the Education Program for Gifted Youth, at the University of California Santa Barbara, and at the University of Goettingen (in German). In addition to math, she enjoys cooking, learning foreign languages, singing, and dancing. Henry Segerman is a British/American mathematician, currently working as a research fellow at the University of Melbourne in Australia. He received his Master of Mathematics degree from the University of Oxford in 2001 and his PhD in Mathematics from Stanford University in 2007. He was a postdoctoral lecturer at the University of Texas at Austin from 2007 to 2010, and will start an assistant professorship position at Oklahoma State University in 2013. In addition to his research in 3-dimensional geometry and topology he is a mathematical artist, having exhibited works in art exhibitions at the Joint Mathematics Meetings and the Bridges conferences on mathematics and the arts. He is also an associate editor for the Journal of Mathematics and the Arts. He works mainly in the medium of 3D printed sculpture, but occasionally dabbles in 2D work, including of course illustration! See www.segerman.org for many more mathematically artistic projects.